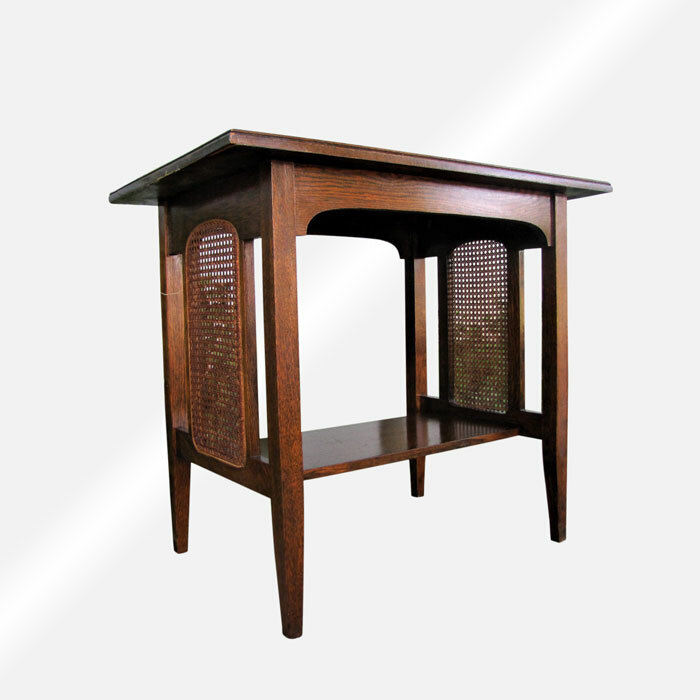 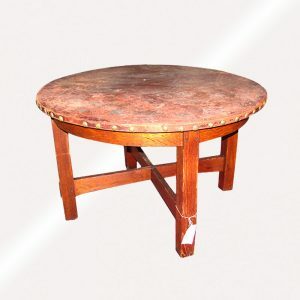 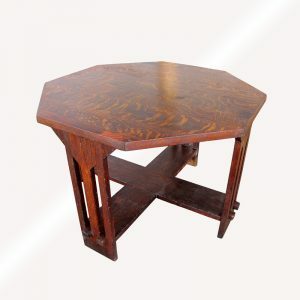 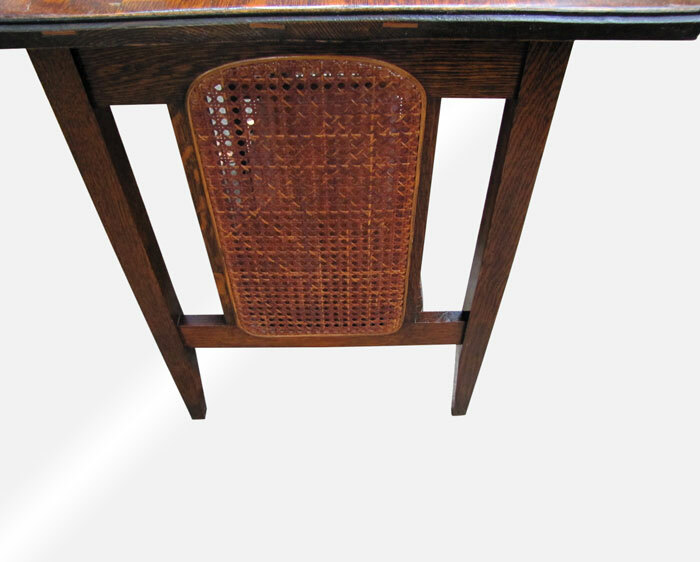 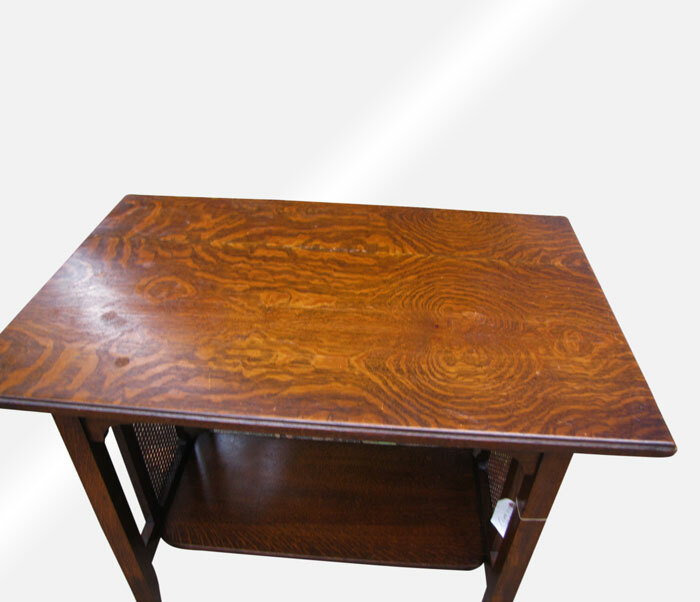 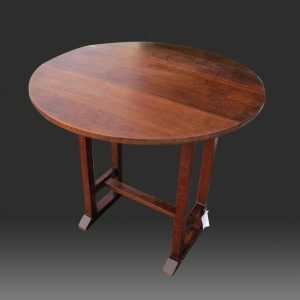 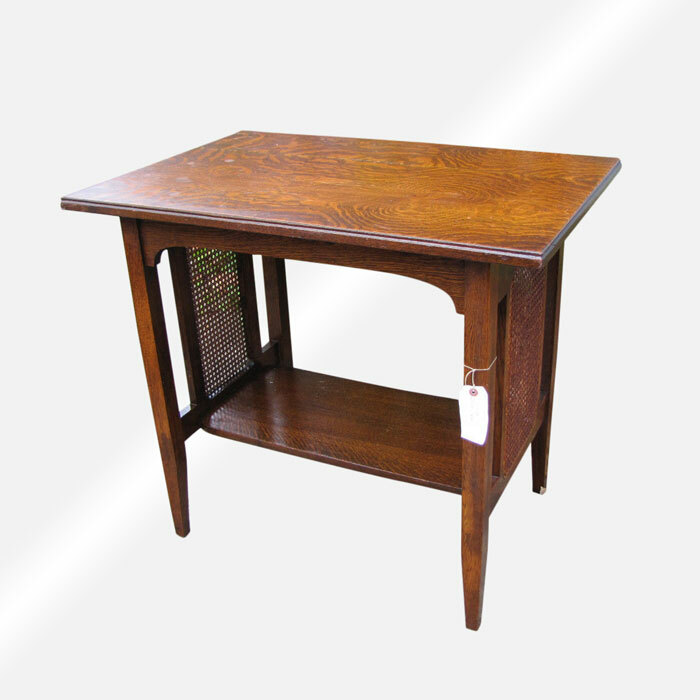 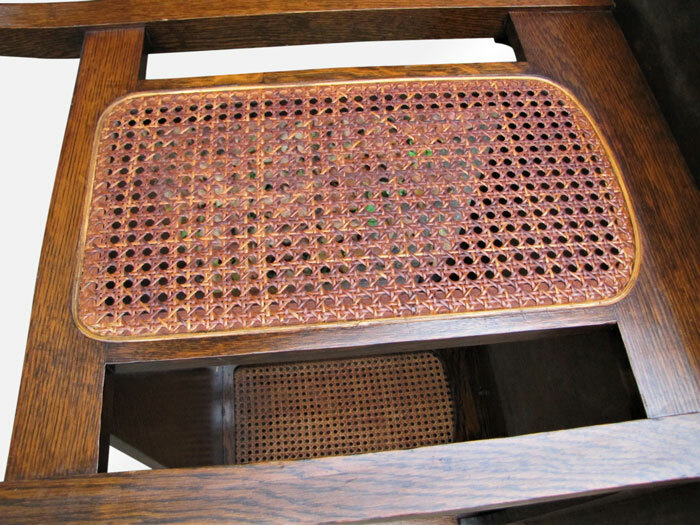 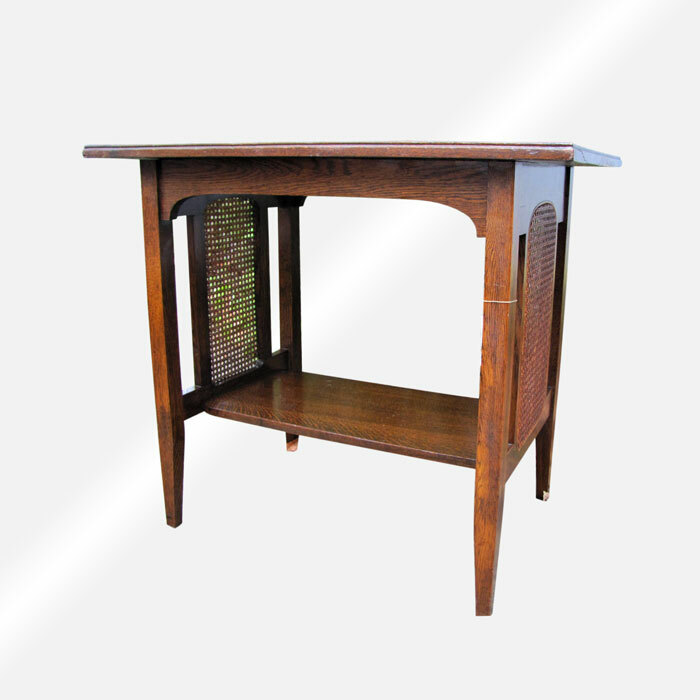 This is an Antique Stickley Brothers Library Table from the early 1900’s. 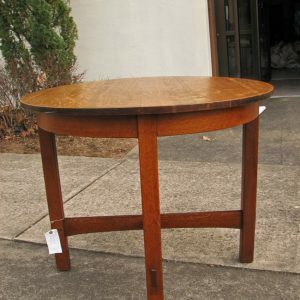 This table is in very good condition with a great selection of oak and a good color. 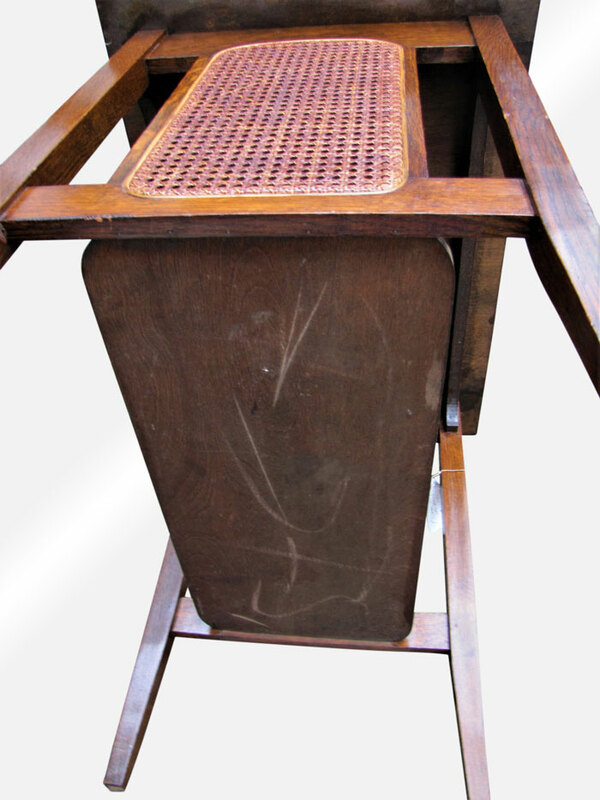 The table has a metal tag and also a lower shelf. 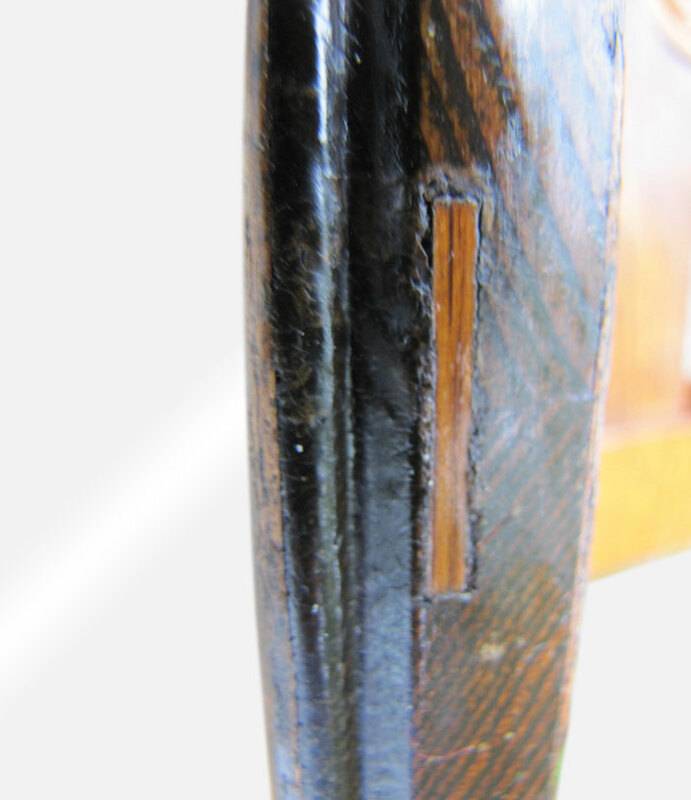 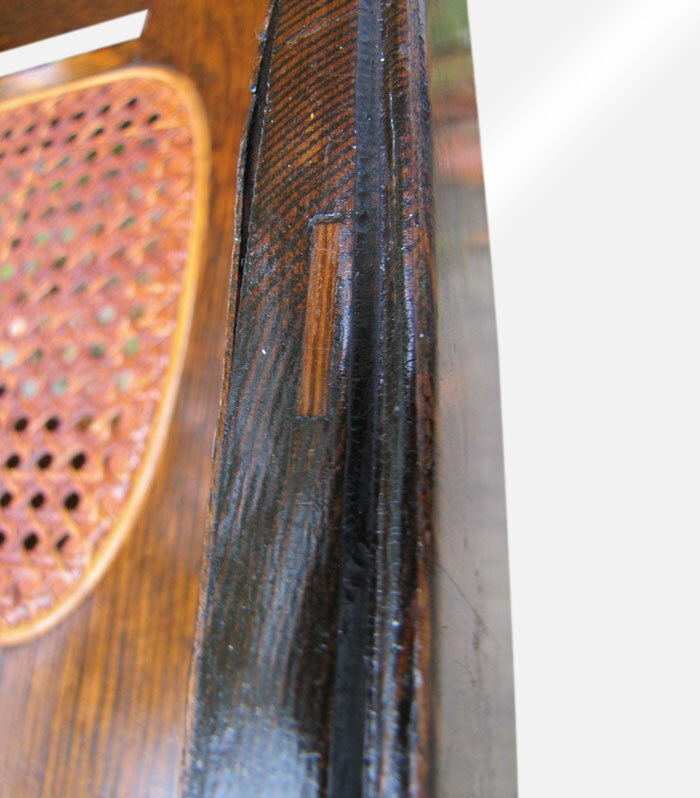 As you can see in the pictures the top is splined. 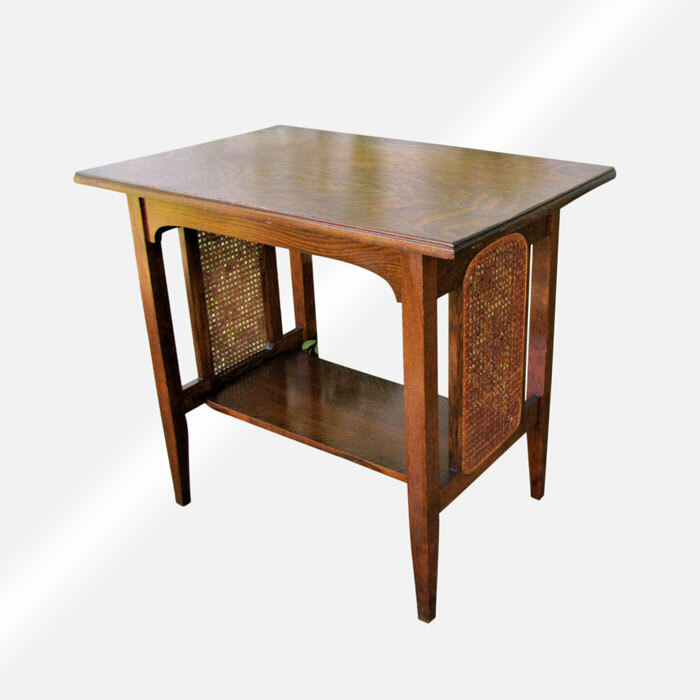 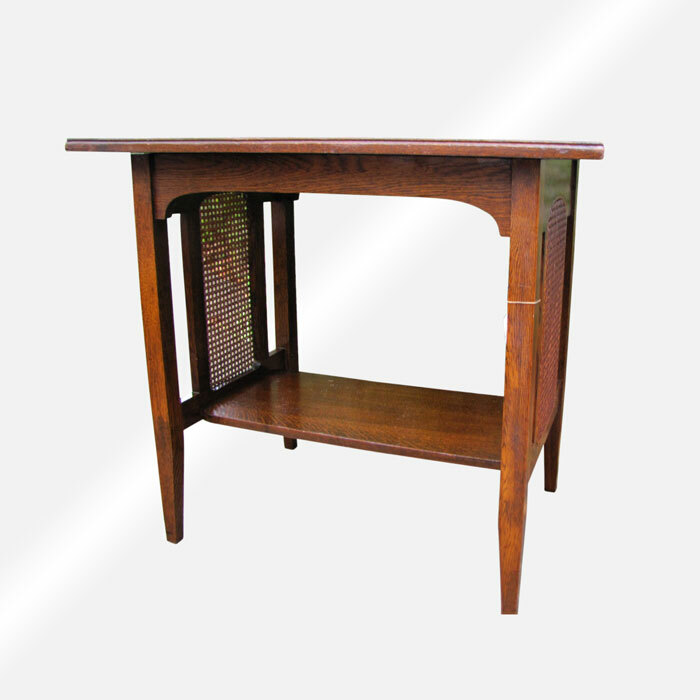 This table is sturdy and strong and it is ready to be used in your home or business.